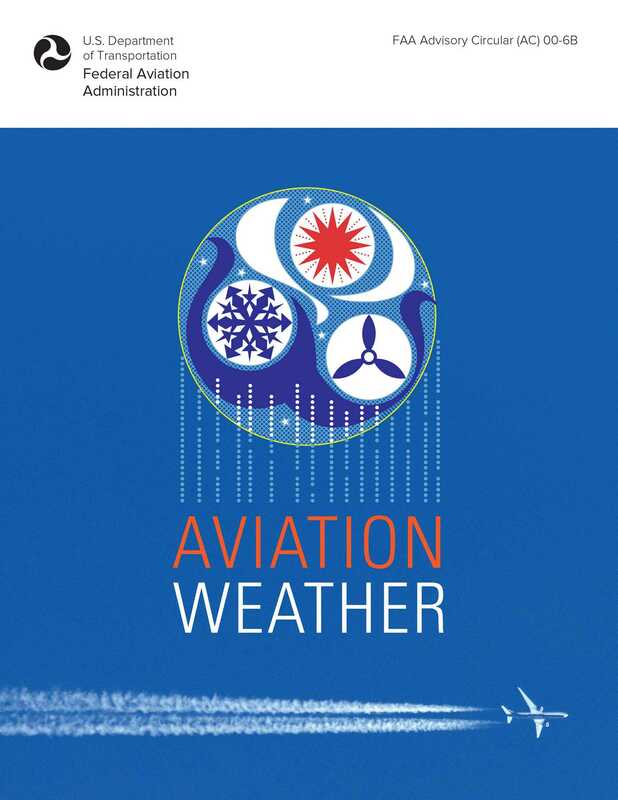 Aviation Weather is a comprehensive resource for everything that pilots, students, and instructors need to know about navigating all types of weather safely. This book covers both visual (VMC) and instrument (IMC) meteorological conditions, and does so using detailed illustrations and diagrams. Subjects covered include the earth’s atmosphere, temperatures, atmospheric pressure and altimetry, wind, moisture, precipitation, clouds, air masses and fronts, turbulence, icing, thunderstorms, common IFR producers, high altitude weather, arctic and tropical weather, and soaring weather. A detailed glossary and index are provided for guidance.